Today, A' Design Award & Competition has released its call for entries to A' International Building Materials, Construction Components, Structures & Systems Design Awards. 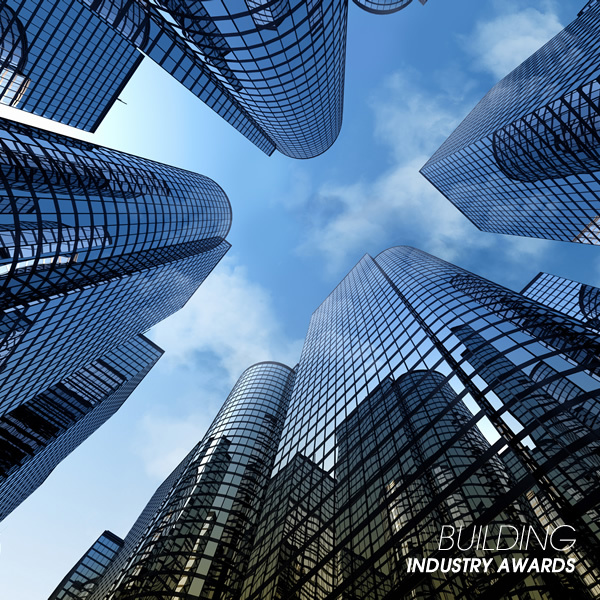 The A' Building Materials, Construction Components, Structures & Systems Design Awards are open for entries by Building Material Manufacturers, Construction Component Producers, Structure Designers and Architects worldwide. Designs that were created within the last 10 years are eligible for participation. The A' International Building Materials, Construction Components, Structures & Systems Design Awards is a two-phase competition. The first phase of the competition is completely free, Building Material Manufacturers, Construction Component Producers, Structure Designers and Architects can register at A’ Design Awards to submit a work for the Building Components Awards, and get a preliminary score for their entries. Projects that pass the preliminaries can proceed with nomination, however it shall be noted in advance that there is a nominal fee for nominating entries for Building Components Awards consideration. Deadline for entries to A' Building Materials, Construction Components, Structures & Systems Design Awards is on June 30, 2019. Results of the A' Building Materials, Construction Components, Structures & Systems Design Awards will be announced on April 15, 2020. 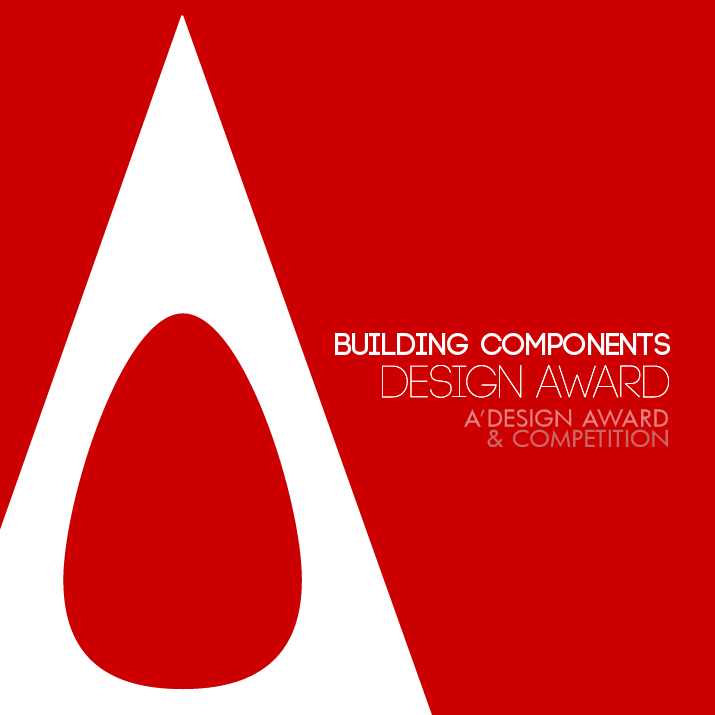 Laureates of the A' Building Materials, Construction Components, Structures & Systems Design Awards will be granted the highly coveted A’ Design Prize which contains a series of PR, marketing and publicity tools to celebrate the status of winning the Building Components Awards. The A’ Design Prize for A' Building Materials, Construction Components, Structures & Systems Design Awards includes: Design Excellence Certificate, Lifetime license to use the A' Building Materials, Construction Components, Structures & Systems Design Awards Winner Logo, Yearbook of Best Designs, Exhibitions of Awarded Works in Italy, Exclusive Design Award Trophy, Two-Person Invitation to Take Part in the A’ Design Awards’ Gala-Night – La Notte Premio A', Translation of Awarded Works into Foreign Languages, Entry to Prime Clubs, as well as inclusion in World Design Rankings, Designer Rankings, Building Components Design Classifications and Design Legends platforms. Furthermore, laureates of the A' International Building Materials, Construction Components, Structures & Systems Design Awards will also get an exclusive interview which will be published at Designer Interviews website as well as included in the Press Kits. Award winners will also get a press release prepared to announce their victory. For the winners of A' Building Materials, Construction Components, Structures & Systems Design Awards , a very inclusive press kit will be prepared which contains the exclusive interview with the designer, the press release for award announcement in addition to design images, photographs of the designer, logo of the designer and the client, dozens of high-resolution photos and images for added exposure including a portfolio that contains previews of other designs projects by the designer. The Press Kits prepared for the winners of the A' International Building Materials, Construction Components, Structures & Systems Design Awards will be distributed to thousands of press members who have gained press accreditation from A’ Design Awards. Furthermore there are already dozens of press partners who have confirmed in advance to publish a selection of the best projects among award winners. Both the Press Kit preparation and distribution service as well as the A’ Design Prize are given free of charge to the Building Components Awards laureates as a gift to celebrate their success of winning the A' Building Materials, Construction Components, Structures & Systems Design Awards. Press Members and design enthusiasts are invited to visit https://competition.adesignaward.com/winners-category.php?CATEGORY=19 to see past winners of the A' International Building Materials, Construction Components, Structures & Systems Design Awards.